Driving Directions: From Jacksonville going South on Hwy 69 go one block past Walmart and turn Right onto Tena Street at the Red Light (beside Dairy Queen). Follow Tena until it dead ends into College at the new West Side Elementary School. Then Left onto College. College will become Byrd Road going to Lake Jacksonville. Property will be on the Left apx 1.7 miles after turning onto College. 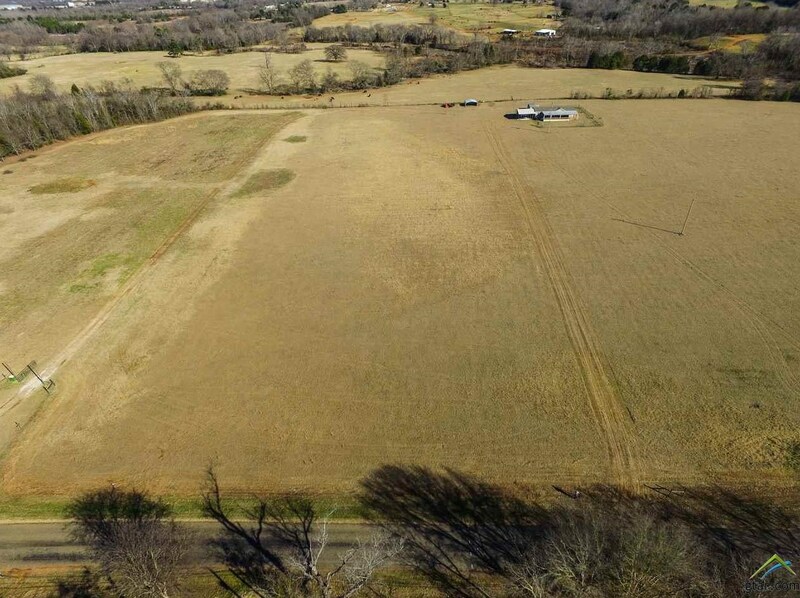 2200 Byrd Rd Lot 3, Jacksonville, TX 75766 (MLS# 10092506) is a Acreage/Farm property with a lot size of 3.93 acres. 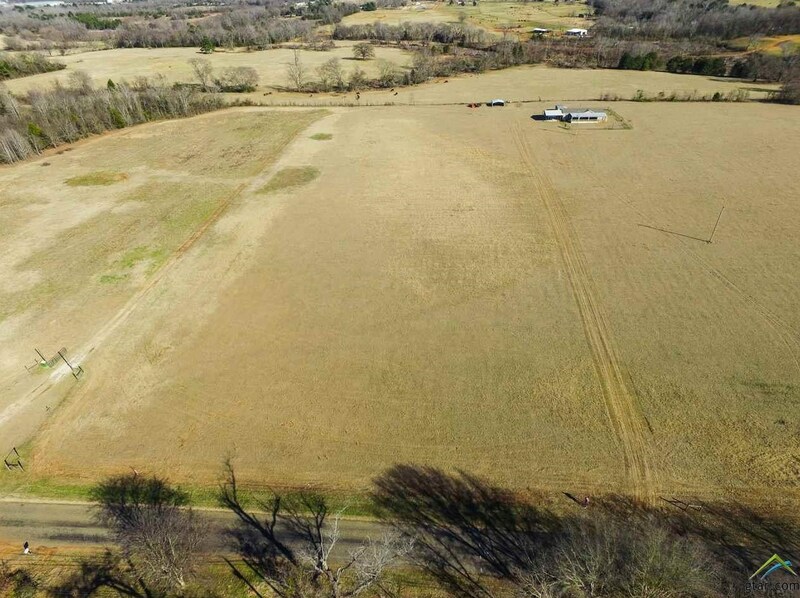 2200 Byrd Rd Lot 3 is currently listed for $32,500 and was received on March 21, 2018. 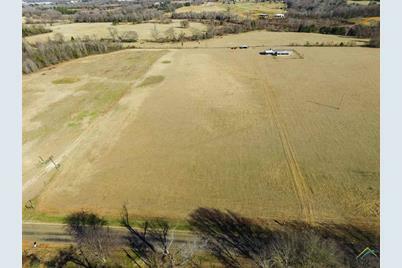 Want to learn more about 2200 Byrd Rd Lot 3? 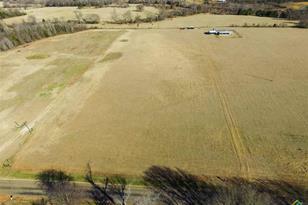 Do you have questions about finding other Acreage/Farm real estate for sale in Jacksonville? You can browse all Jacksonville real estate or contact a Coldwell Banker agent to request more information.